Rustenburg Cleaning Specialists is now under new management. 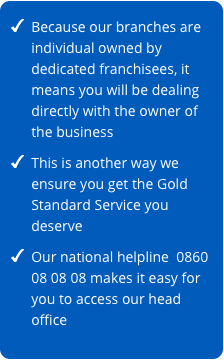 The majority of their business is from corporate clients such as Life Health Care, Truworths, Identity, Pick N Pay stores and Medicross. 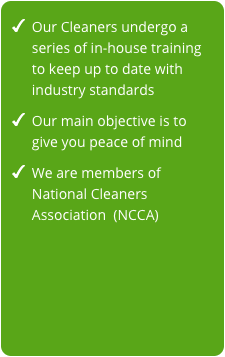 They offer these clients a range of services from carpet and lounge suite cleaning to master guarding and floor care. 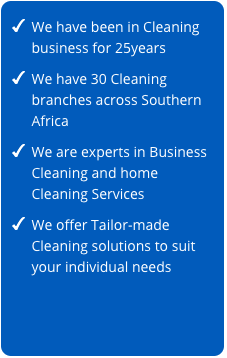 The Rustenburg Cleaning Specialists specialise in hospital contract cleaning, hygiene services, carpet and lounge suit cleaning and pre-occupational cleaning services.  The team are always striving to offer their customers the very best service and endeavor to be the most professional operation at an affordable price. 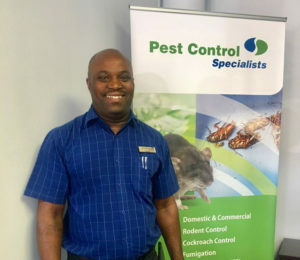 Cleaning Specialists in Rustenburg are an industry leader in providing environmentally safe, reliable and superior services in order to protect our customer’s health, food and property. Trusted and Recommended since 1991.